Notes: "Modern" replacement for the CD 162. It took less glass to make then the insulator it was replacing. 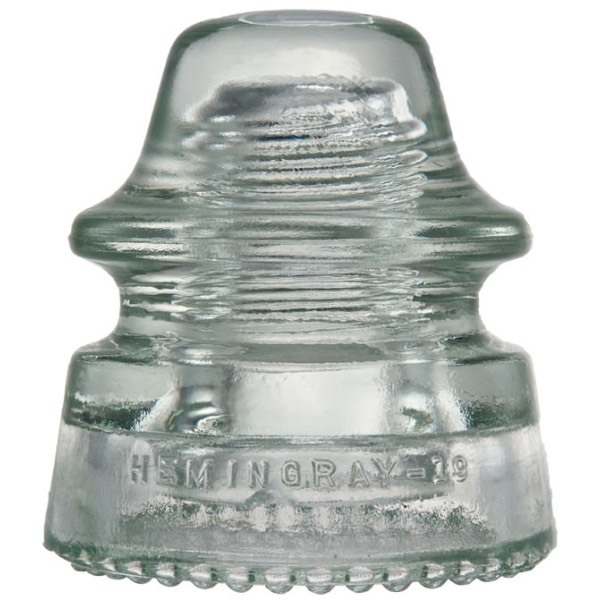 The CD 163 and CD 165 are two of the last styles of Hemingray insulators to have drip points.